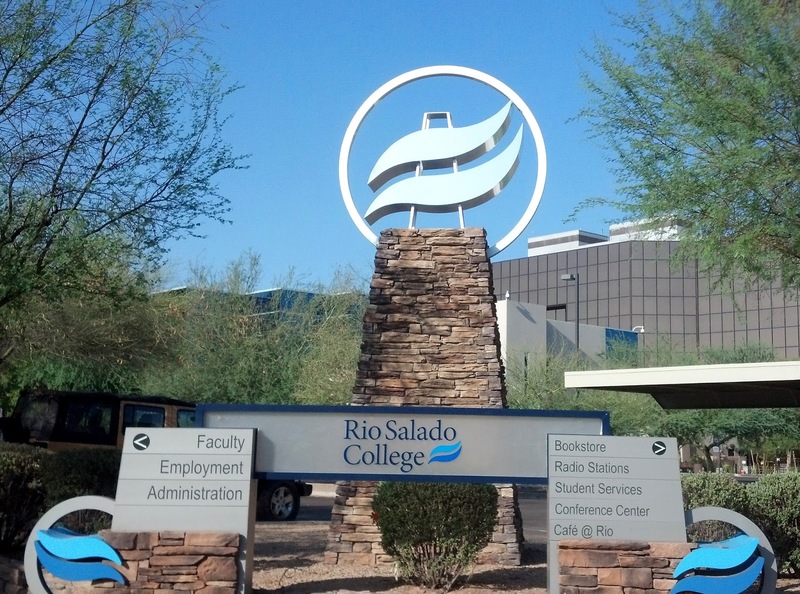 Rio Salado College and the Maricopa Community Colleges will be closed for winter break at noon Thur., Dec. 24, 2015 – Sun., Jan. 3, 2016. We will resume normal business hours Mon., Jan. 4. The Café @ Rio, Computer Lab, Library, Testing and Tutoring services at the Tempe Headquarters will be closed all day on Thur., Dec. 24 and remaining services will close at noon. Please also take note that most Rio Salado locations will be closed Sat. – Wed., Dec. 19-23. RSC Tempe, Northern and Luke will be the only locations providing services at this time. Most Tempe headquarters departments will have 8 a.m. - 5 p.m. office hours, Dec. 21-23. Some Rio Salado locations, services and testing centers will be available during the break. 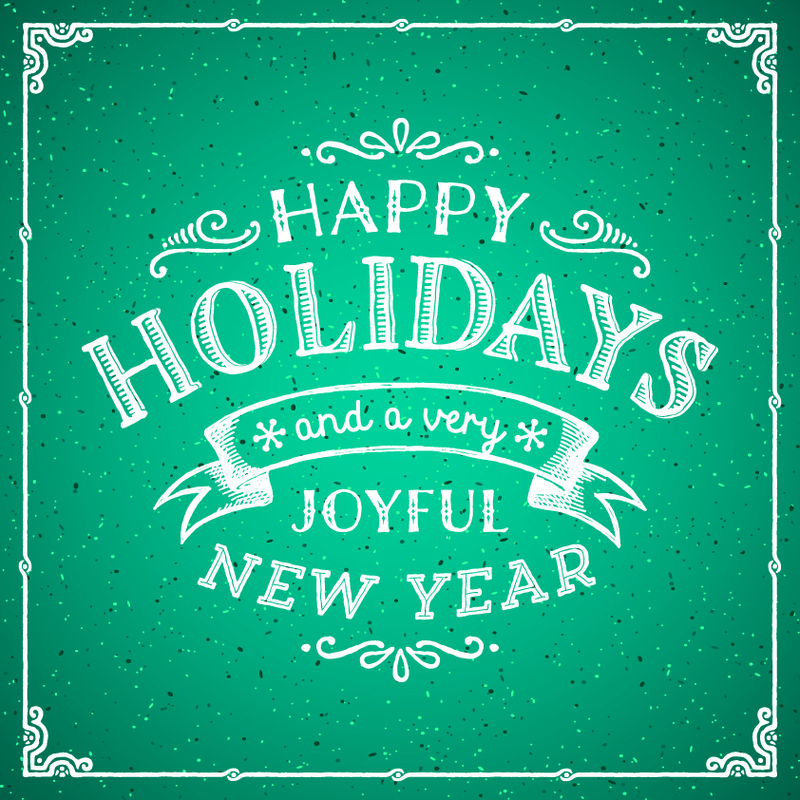 We hope you enjoy a safe and happy holiday season and New Year! 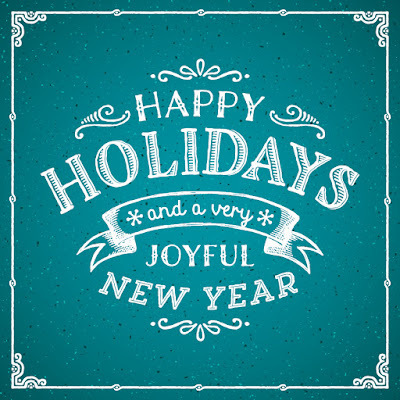 We look forward to being of service to you in 2016!